Born in 1996, Yoshihiro Shimizu is a student at Musashino Art University. 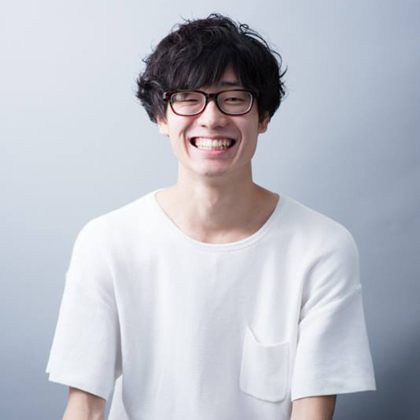 Since high school, he has sought a comprehensive form of video expression with a focus on live action. He participated in the TDK project to film the aurora in 360 degrees in Fairbanks, Alaska at the highest resolution in the world to date, handling camera operation, manual production, and 360 degree stitching. 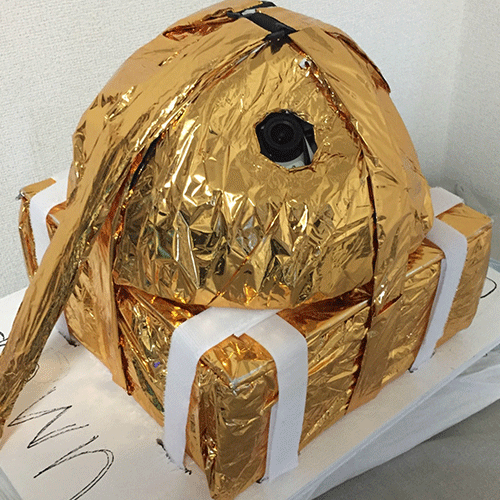 He also created a camera device carried on the NASA balloon project. He is involved in providing video technology for numerous domains including venture companies, manufacturers, and government agencies. He created a video photography device able to withstand the severe environment of the stratosphere. The device was loaded onto an experimental balloon launched by NASA from the South Pole in 2017 to video the earth from the stratosphere. The video will be viewable through VR and dome screen theaters. 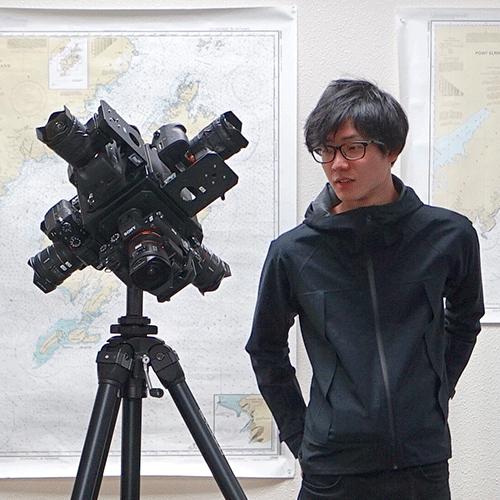 Shimizu participated in the TDK Aurora Project, a project to film an aurora in 360 degrees at the highest resolution in the world to date, as a video creator. Shimizu participated in the TDK Aurora Project held in Fairbanks, Alaska, a project to film an aurora in 360 degrees at the highest resolution in the world to date, as a video creator. He handled photography, manual production, and 360 degree stitching.